Posted on June 24, 2015 at 09:05. 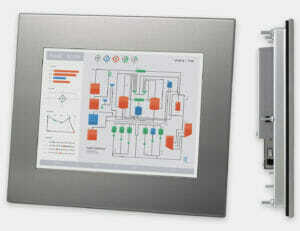 We are excited to announce the release of a new revision of our 12″ Industrial Panel Mount Monitor. The new version is thinner, lighter, and has a higher operating temperature of 60°C (140°F). And like always, we are passing along our cost savings to you, resulting in reduced prices of $120 for glass window models and $215 for touch screen versions at current price levels! 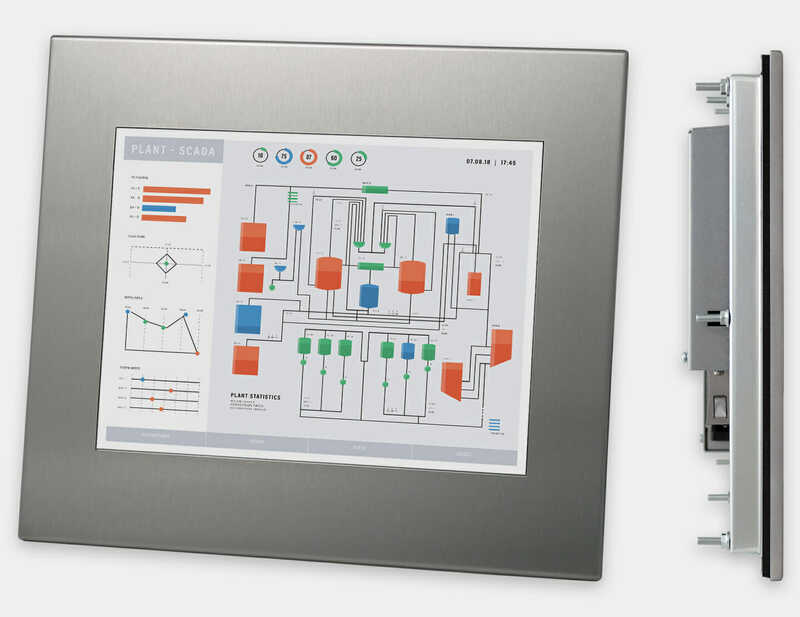 Panel Mount Monitor pricing can be found on our website, as well as full specs and product documentation on the 12″ Panel Mount Monitor product page.